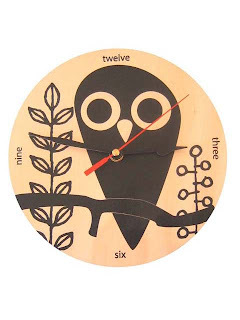 Mummy-Tips: Retro Owl Clock - perfect for DinoBoy! The Owl clock is cool! I like it a lot.